KIDS FIRST (K-8th Grade) and TOPS (High School) are public school options for children who have been diagnosed with Autism Spectrum Disorder. The population we serve typically presents with significant deficits in the areas of functional communication and behavior. 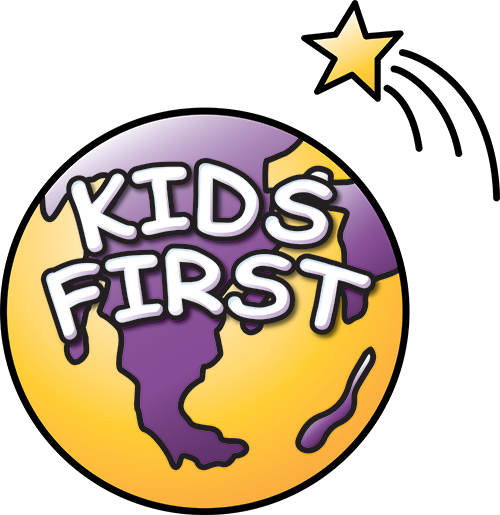 At KIDS FIRST & TOPS we provide children with ASD and behavior challenges a foundation of educational skills that enhance the child’s success in a variety of community environments.